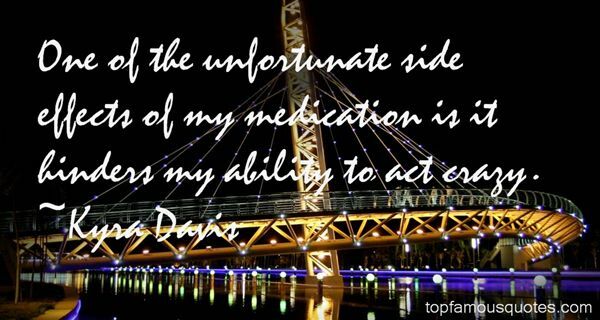 Reading and share top 7 Kyra Davis famous quotes and sayings. 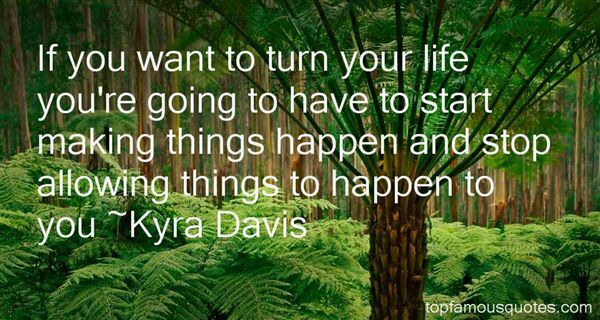 Browse top 7 most favorite famous quotes and sayings by Kyra Davis. 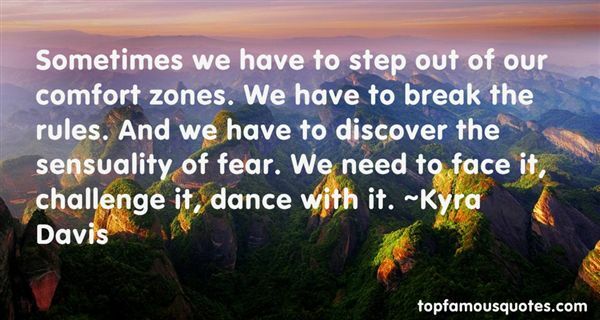 As a rule, he or she who has the most information will have the greatest success in life." What Did Kyra Davis Talk About?